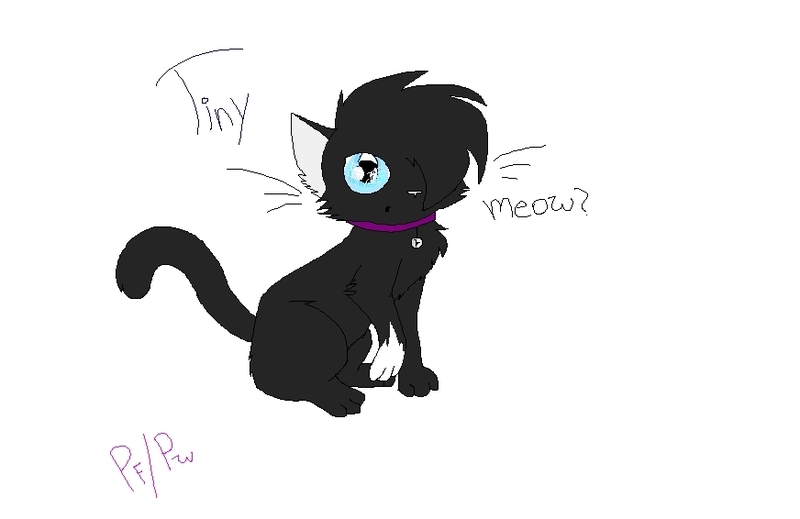 Scourge kitten, Tiny. LOOK AT BABY SCOURGE <3 I drew this :3. HD Wallpaper and background images in the Warriors (Novel Series) club tagged: warriors cats warrior clan scourge. You might need to click on it to view it better.